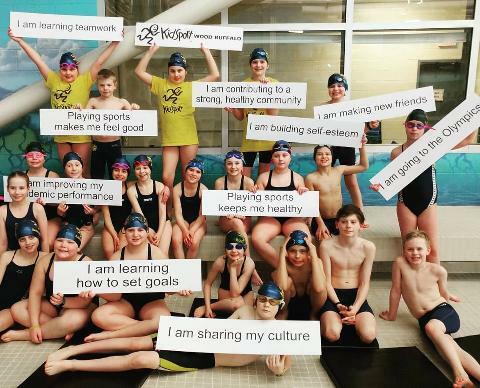 FMSC strives to create, nurture, and promote a life of fun, fitness, camaraderie and community spirit through the sport of swimming. 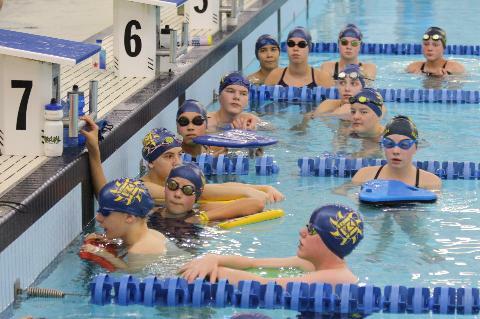 The Mantas have been in Fort McMurray since 1971 and is a premier competitive swim club. 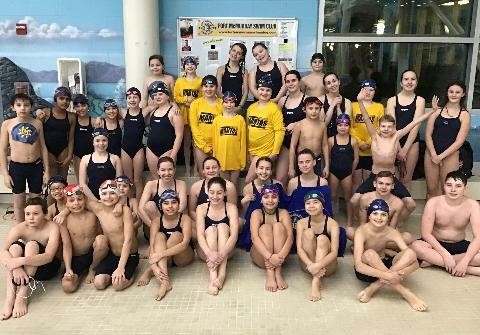 We offer Competitive Programs, Manta Swim School (non competitive programs for 5-11 year olds), and Manta Teen Fit (a recreational program for 12-18 year olds). 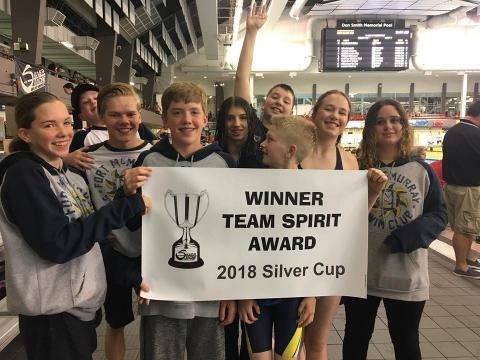 Our experienced and knowledgeable coaches are able to develop athletes of all levels, and develop life-long water skills, all while teaching a sport that has been a mainstay of the Olympics for well over 100 years! 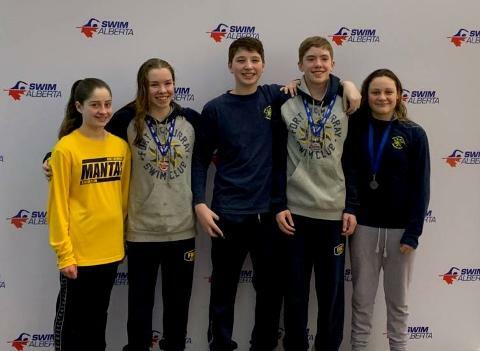 Come check out the Fort McMurray Mantas Swim Club, where you can meet new friends and experience a great team environment!